Carpet Cleaning Reno, Nv. Servicing the Reno Nv. Area. The Licensed, Insured, Truck Mounted, 5 star rated Carpet Cleaning Service You Can Trust. Referral Program - Get 5% off per customer referred! Which method of cleaning do we use? What does protector and/or enzyme deodorizer do? Should I vacuum the carpets first? 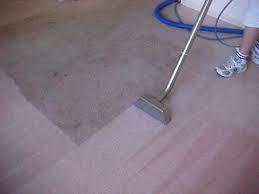 Xtreme Clean Pro Licensed, Insured, IICRC Certified Carpet Cleaning Services Reno, NV. 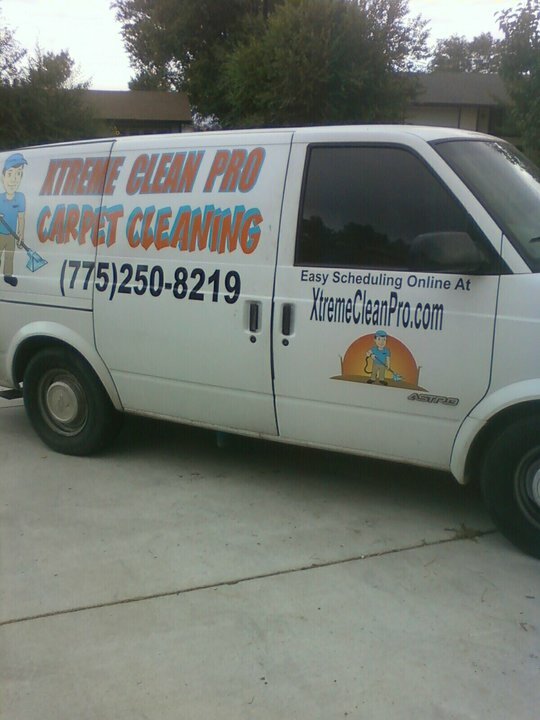 Xtreme Clean Pro Online carpet cleaning old scheduling page Reno, NV. The scheduling page has moved as the website has just been updated. To schedule an appointment please click the "Schedule Online" Button at the top left hand corner of the page.